Derwent ®, the world leading British artists’ brand, is proud to announce the addition of its first mechanical pencil, the Derwent Precision. Derwent Precision, with its premium metal barrel, adds an extra dimension to Derwent’s® expansive collection of pencils and artists accessories. Available in both 2B and HB grades, the Derwent® Precision boasts consistent graded laydown against its competitors, making it a natural choice for sketchers and technical drawing professionals alike. A premium polished metal barrel and two lead sizes benefit from increased accuracy when intricate detailing is required. The pencil boasts a sleek, stylish design with a hidden eraser under the lightweight push button. The versatility of the Precision will make Derwent’s ® first mechanical pencil an essential for any artist, with refills available in both the 0.5mm and 0.7mm. 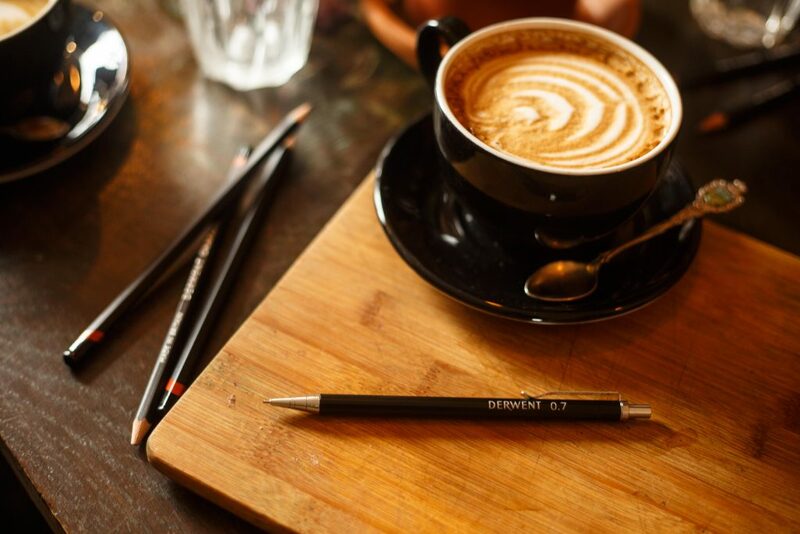 Astri Saunders, Marketing Manager at Derwent® commented, “The launch of our first mechanical pencil, Derwent Precision opens our brand up to a market of draughtsman and technical creatives whilst ensuring innovation for artists across the globe”. Derwent Precision will be available from the end of June as individual 0.5mm and 0.7mm sets retailing at £7.99 (each set contains 1x metal-barrelled mechanical pencil, 1 refill box with 15 leads and 3 replacement erasers). Further individual refills in both sizes will retail at £3.50 (each set contains 15 HB or 2B leads, and 3 replacement erasers). For more information about Derwent and its full range of products, visit DerwentArt.com or click on Derwent’s® social media channels: facebook.com/welovepencils, @derwentpencils on Twitter and Instagram, whilst Derwent’s Youtube Channel can be found at youtube.com/derwentpencils.